Obituary for Gerard Paul Gagnon | Fletcher Funeral & Cremation Services, P.A. 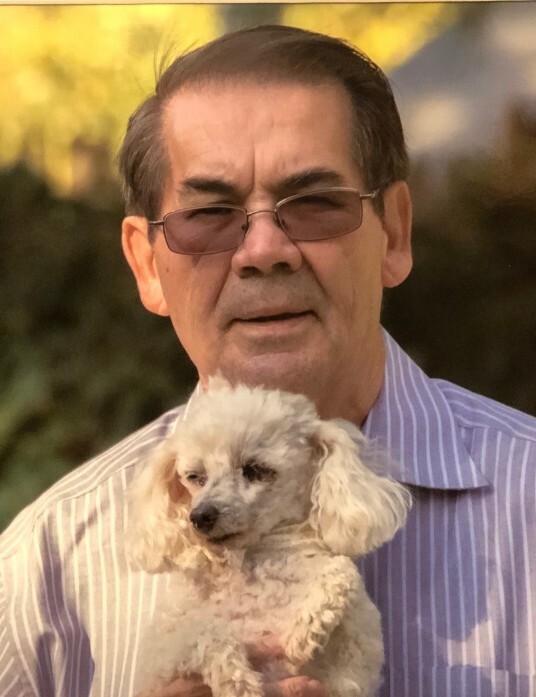 Gerard Paul Gagnon, 72, of Westminster, died Saturday, December 1, 2018 at Lakeland Regional Hospital in Lakeland, Florida. Born on September 10, 1946 in San Jose, Costa Rica, he was the son of the late John P. Gagnon and Niota Reichmann. He is survived by his wife of 46 years Julia “Judy” Gagnon. Jerry lived life to the fullest. He loved everyone, he was the biggest joker in town, and above all he loved Jesus. He was number 1 with his grandchildren. He loved his summer place at Alpine Lake, West Virginia, and wintering plans in Plant City, Florida. Besides his wife, he is survived by daughter and son-in-law Dawn and Paul Randazzo, grandchildren Logan Keitz, Hunter Keitz, Luke Randazzo, Ronald Randazzo and Bekah Randazzo, brother John Clifford Gagnon of Roseville, Mi., sister Rena Gutierrez Carbajal Heredia of Costa Rica, and special nephew Robert Gutierrez and his wife Mary of Belen, Costa Rica. Services will be held on Saturday, December 8, 2018 at 11:00 A.M. at Fletcher Funeral & Cremation Services, 254 East Main St., Westminster. Interment will follow at Druid Ridge Cemetery in Pikesville. The family will receive friends on Thursday, December 6, 2018 from 7-9 p.m. and Friday, December 7, 2018 from 3 to 5, and 7 to 9 p.m.